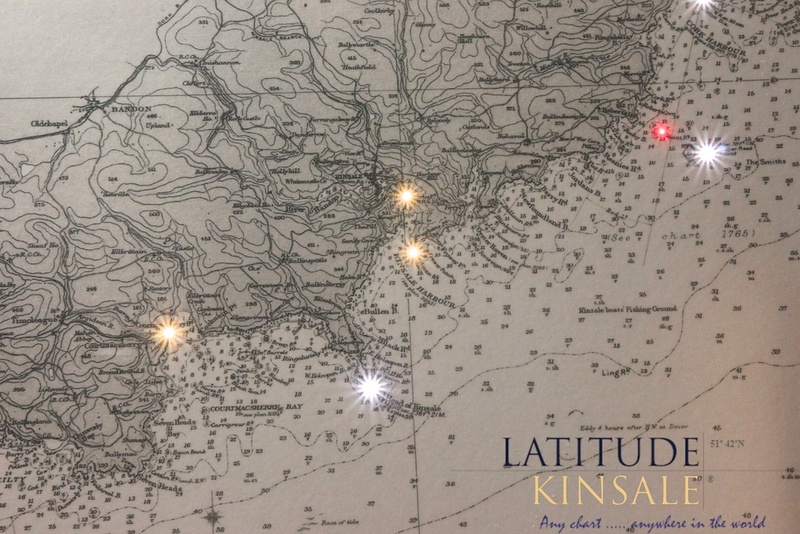 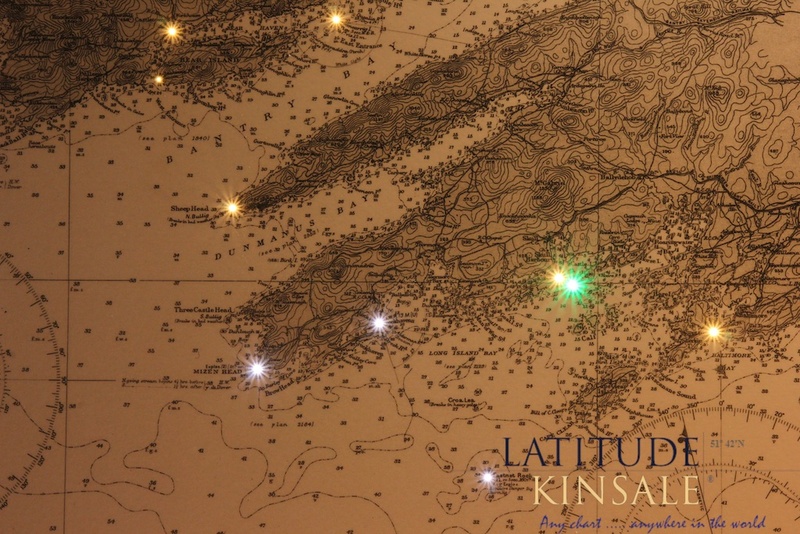 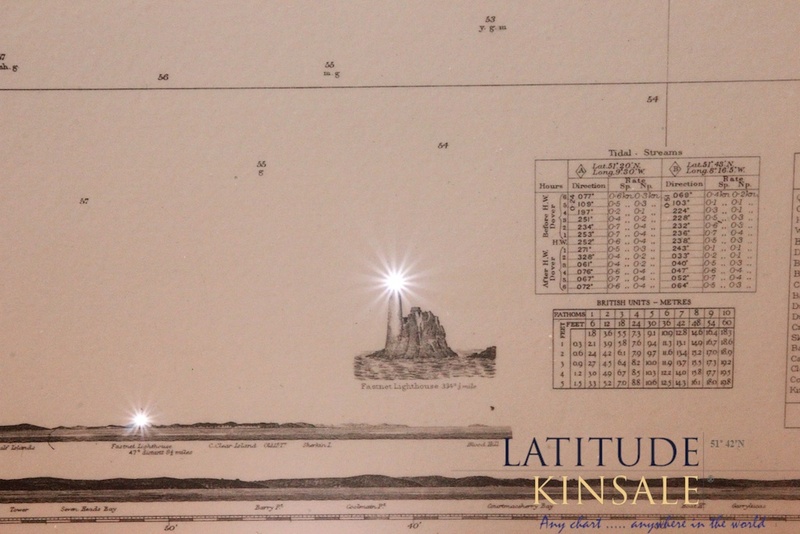 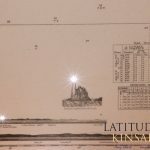 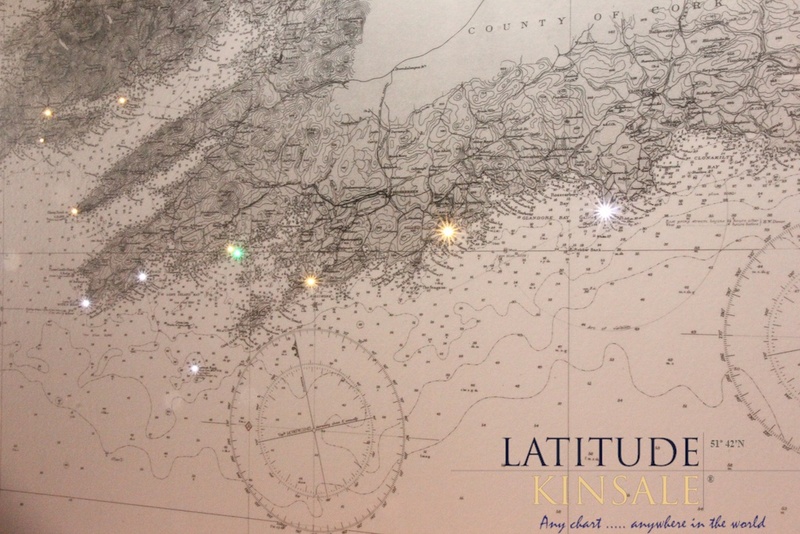 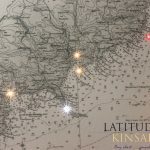 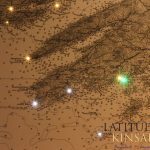 The Kenmare to Cork light chart is very distinctive. The south west coast of Ireland is known for its beauty and is a major holiday location whether by land or by sea. 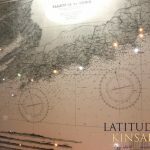 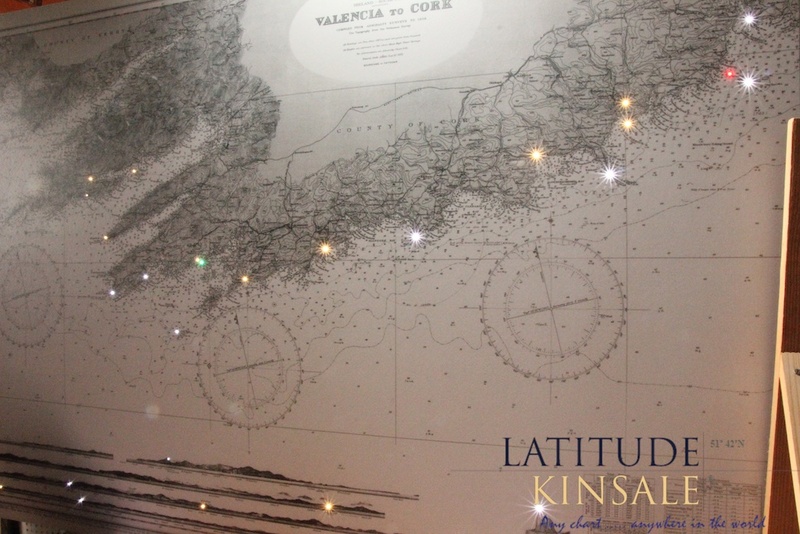 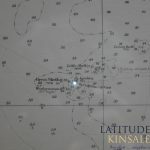 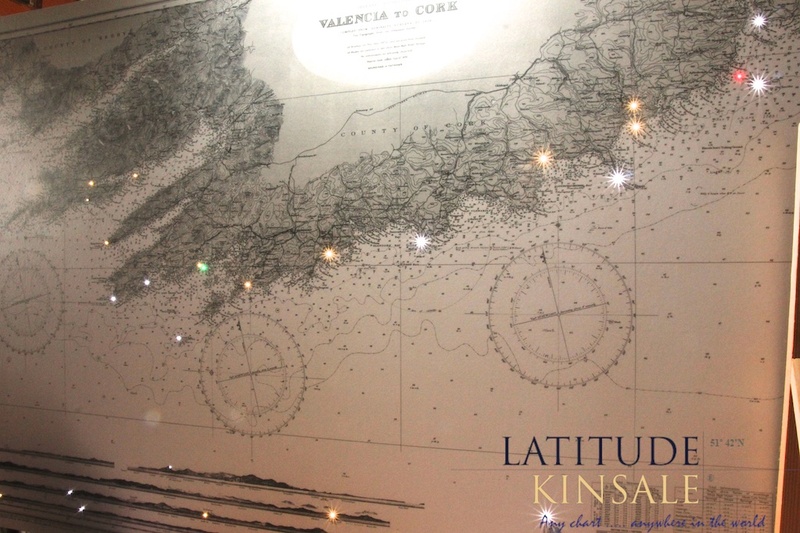 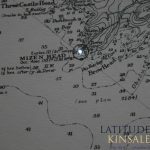 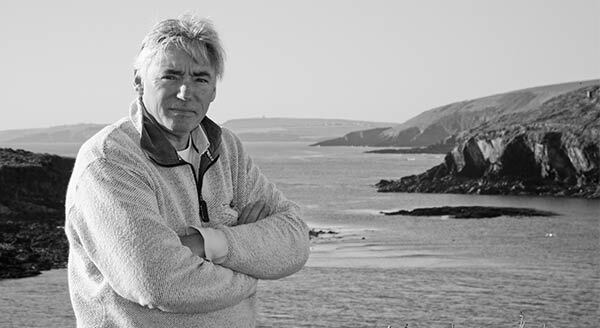 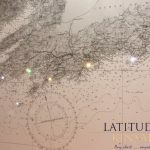 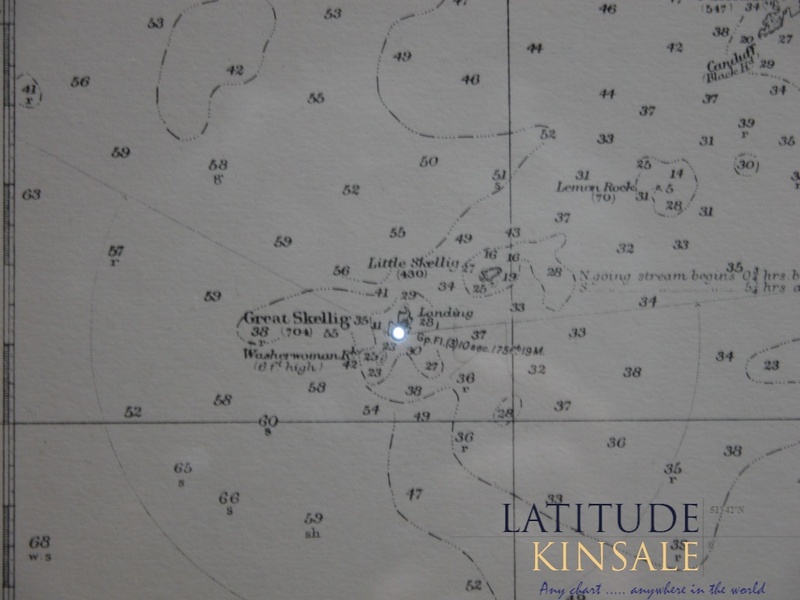 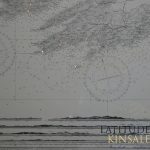 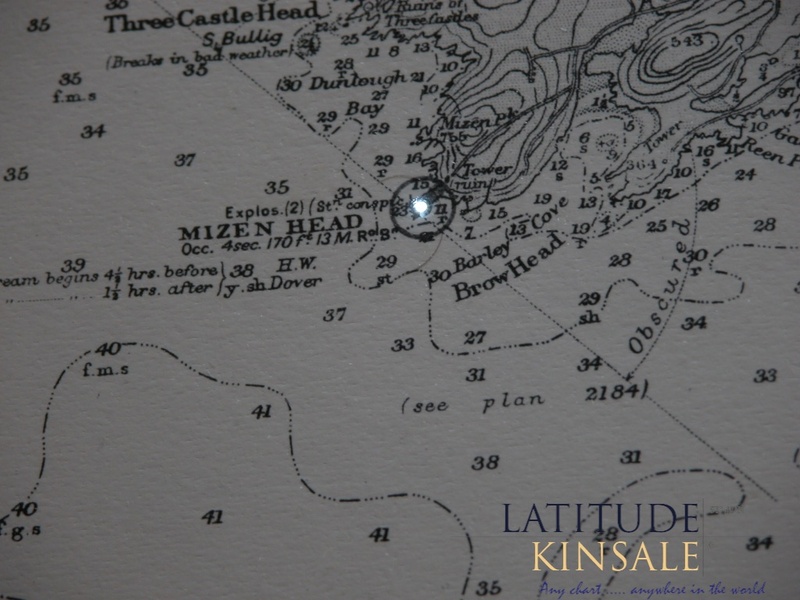 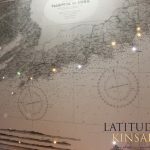 Starting at Valentia, the chart takes in Ballinskellgs Bay, the Kenmare river, the Beara Peninsula, Bantry bay, Mizen Head, the Fastnet Lighthouse, Clonakilty, Kinsale, Cork Harbour and Cobh. 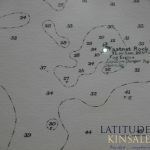 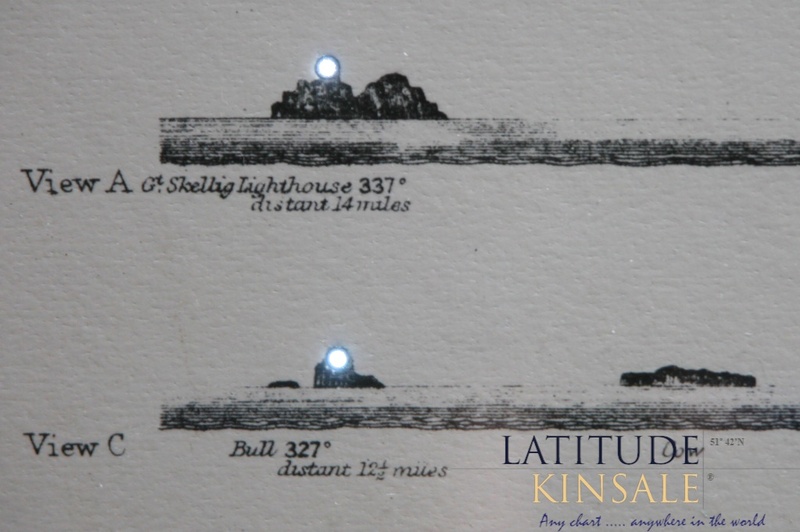 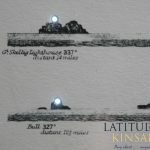 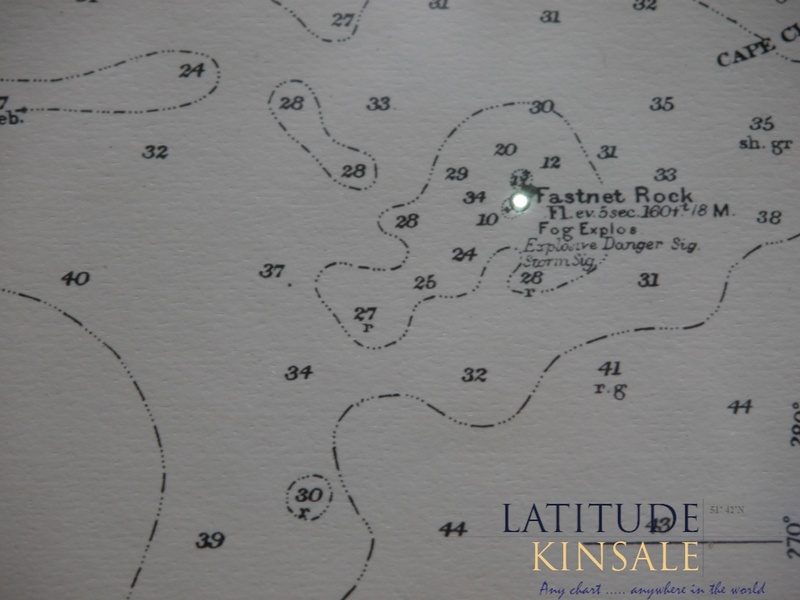 A total of 28 lights are displayed on the light chart and they include the well know lighthouses: Bull Rock, Mizen Head, Crookhaven, Fastnet, Galley Head, Kinsale Head, Charlesfort, Roches point, and Ballycotton. 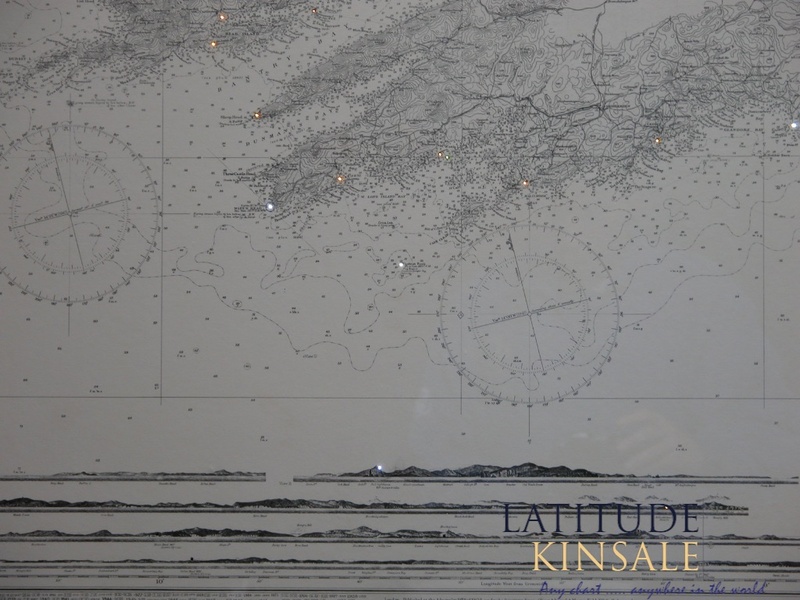 Also displayed is the Kinsale gas field.